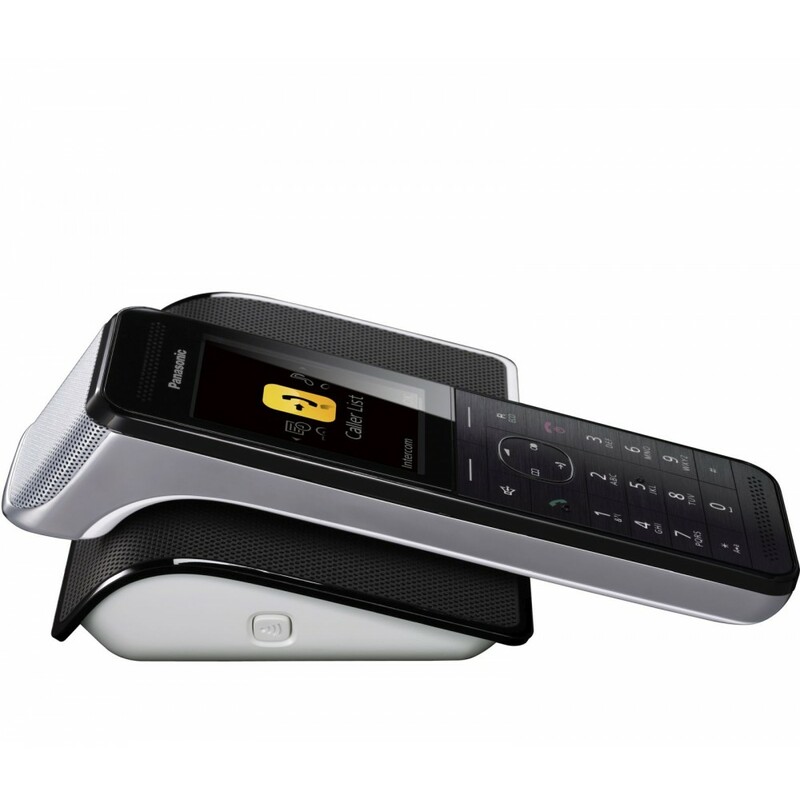 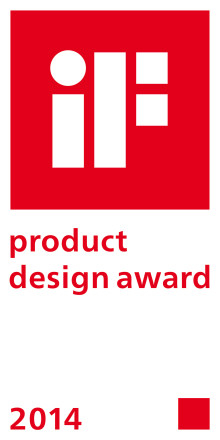 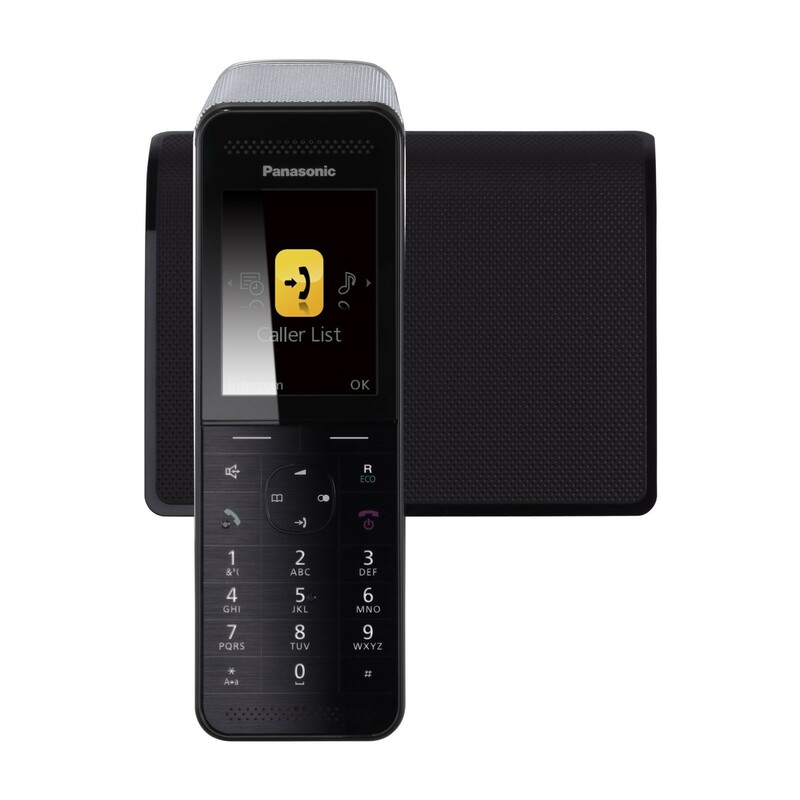 The Panasonic KX­PRW 120 Sextet is a premium set of cordless phones with an award-wining design that now comes with a long range repeater for up to double the range in your home. 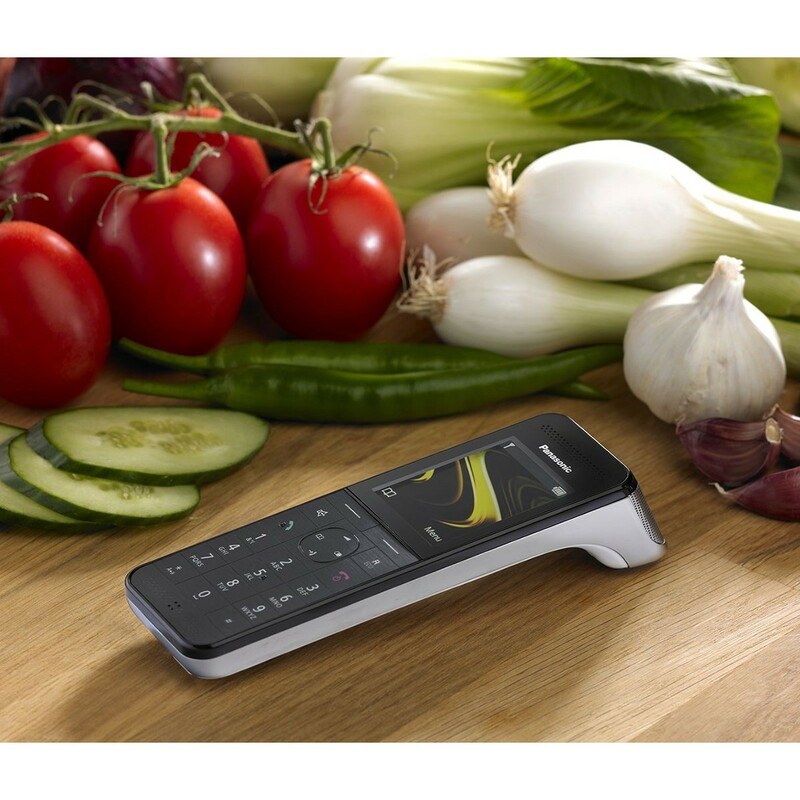 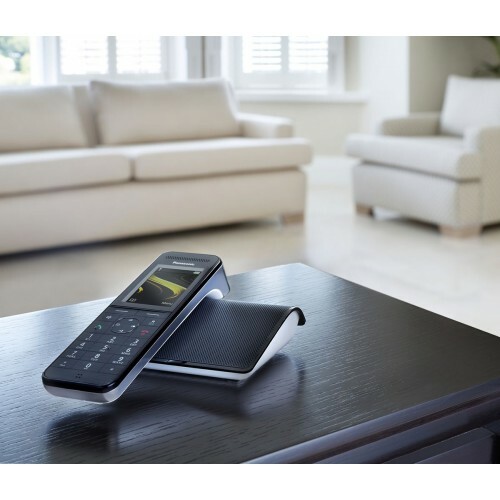 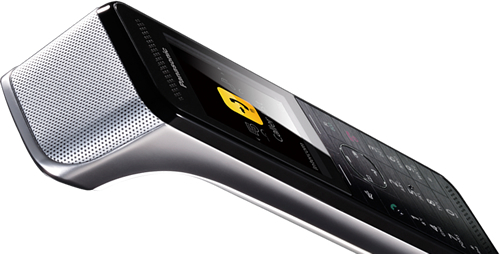 Boasting call blocking technology and Panasonic’s innovative smartphone connect feature, the PRW120 Long Range Home Phone offers the very latest features and top-class performance. 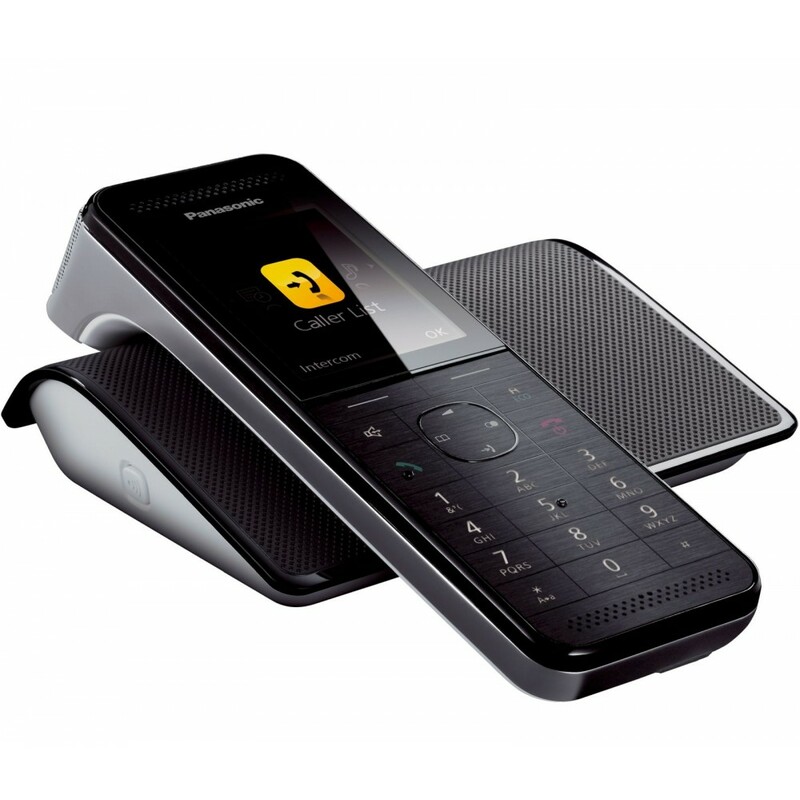 Still not been able to link in mobile telephones into the system. 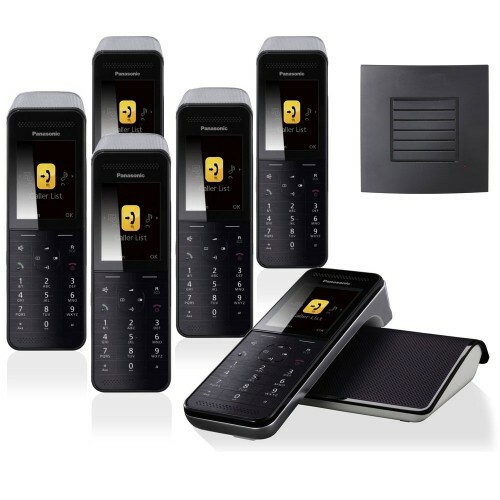 I can receive calls on my iphone but can not talk to the caller although I can hear them clear as day. Otherwise the phones are clear and easy to use.